When your gums become unhealthy, you could find yourself facing all kinds of dental issues. Instead of struggling to eat because of your loose teeth or hiding your smile because of your recessed gums, reach out to Erich C. Schmidt, D.M.D., P.C., Periodontist. Our practice specializes in treating your gums and the other areas around your teeth. We'll bring back your vibrant, beautiful smile in no time. 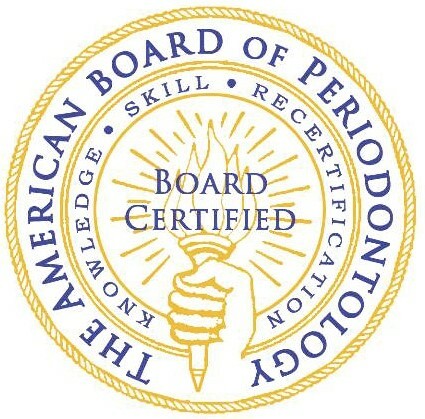 Call 413-445-4592 today to speak with periodontist Erich C. Schmidt. We'll make sure you enjoy every moment in our office. Schedule an appointment today to get started on your individualized treatments. You can meet with our experienced periodontist at our office in Pittsfield, MA right away. We've served the Pittsfield community for nearly a decade. We work hard to make sure your visits are safe, comfortable and even fun. Our lead periodontist has years of experience specializing in gum disease and dental implant work. Visit the Meet the Staff page to learn more about Erich C. Schmidt, D.M.D., P.C., Periodontist and our full dental team.